It wasn't just young winners like Steve Kazee and James Corden who celebrated on Tony night. 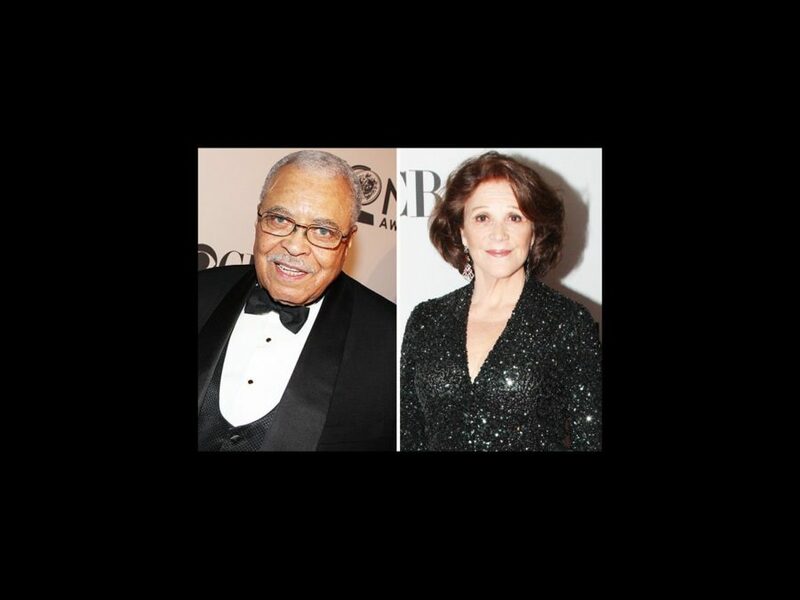 A variety of Broadway legends, from Stockard Channing and Linda Lavin to James Earl Jones and Ben Vereen. On June 10, these legendary Broadway stars walked the red carpet and showed the new generation how it’s done! Click below for a stroll down memory lane with 15 of the Great White Way’s most memorable stars. In the words of host Neil Patrick Harris, it's legend-ary!